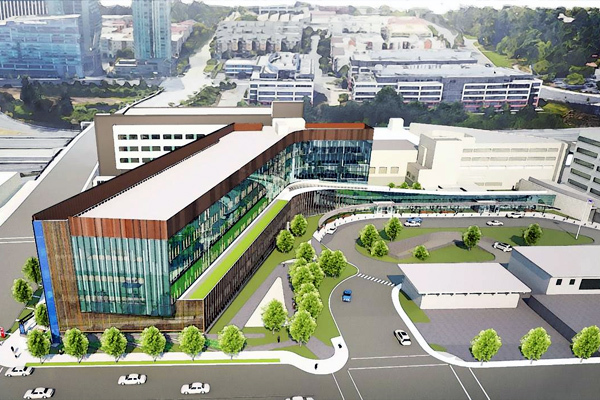 Bellevue's Overlake Medical Center is set to embark on a $250 million, five-year campus renewal project that will begin this May. The multi-phase Project FutureCare campus expansion represents an investment in the Bellevue community and a commitment to providing exceptional quality and superior service to every patient and family member. 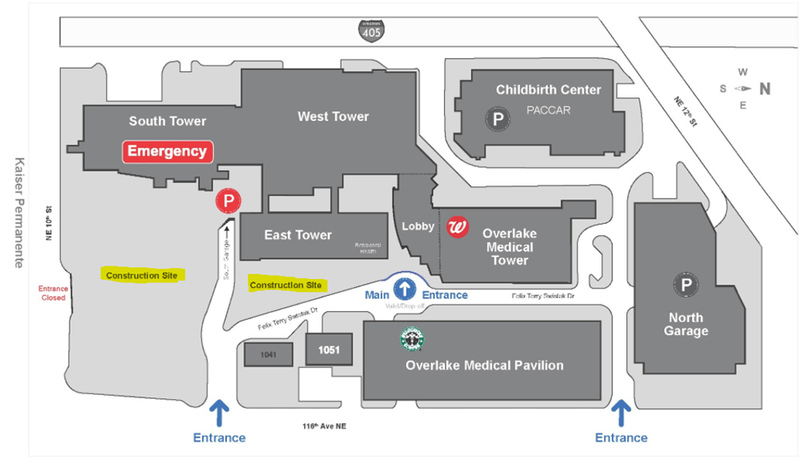 Phase one of the campus renewal project will be a brand new 240,000 square-foot, 5-story inpatient tower featuring a new childbirth center, which comprises labor and delivery, emergency obstetrics, mother and baby unit, and a level III Neonatal Intensive Care Unit. 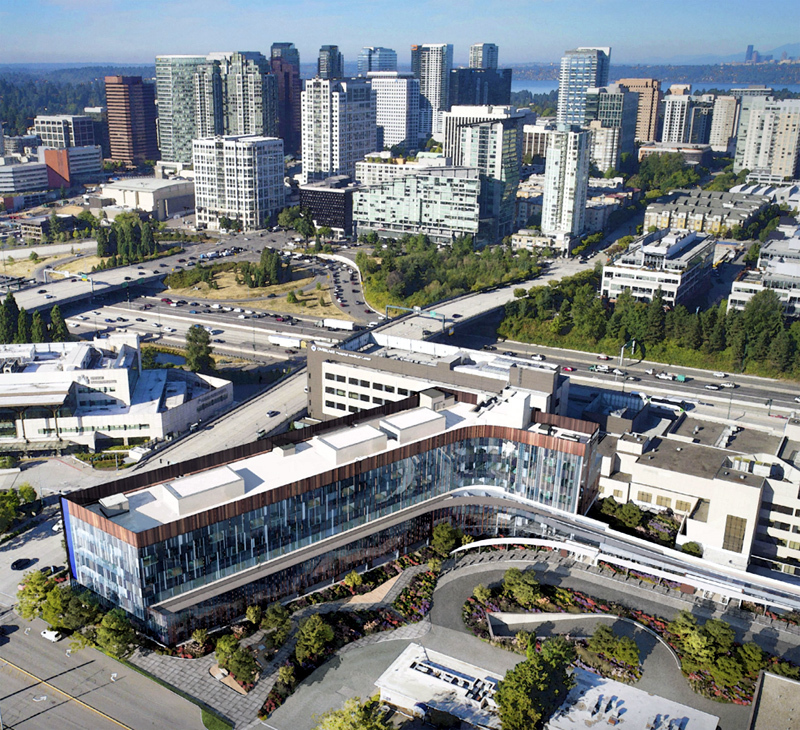 Based on an urban-to-trail concept, the design incorporates natural light into interior spaces, park-like landscaping and pedestrian-friendly pathways that will welcome visitors from nearby future Sound Transit Wilburton station. Project FutureCare involves three construction phases with the final phase to be completed in 2023.